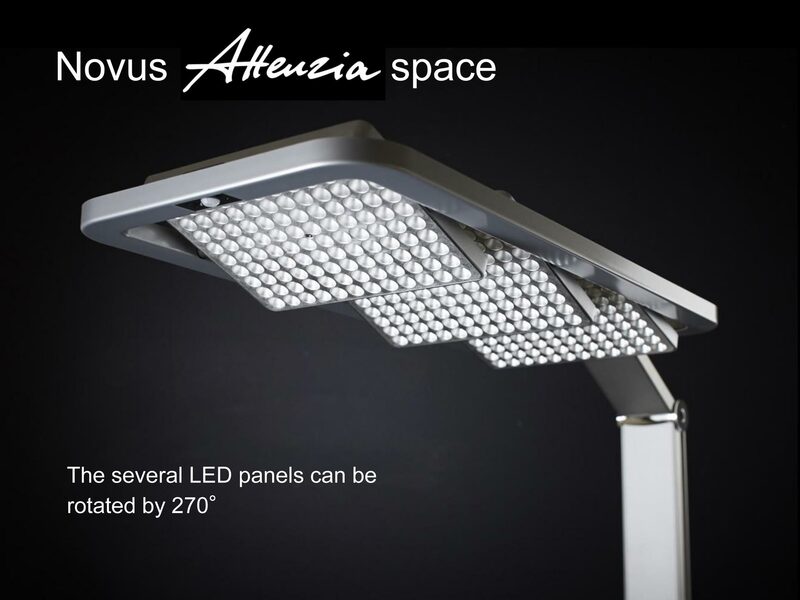 Novus have recently been awarded the Red Dot Award 2018 for two of their luminaires in the Attenzia lighting range. 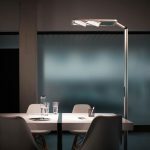 The Novus Attenzia Space Active HCL floor lamp and the Novus Attenzia task lamp have won awards in the “Product Design 2018″ category. The Red Dot Award has become established internationally as one of the most sought after awards for good design, offering three catagories; product design, communication design and design concept. The official awards ceremony took place during the Red Dot Gala on July 9, 2018 in Essen for all winners, who received their certificates. Delighted to receive the award, Novus explained the effort that had gone into designing this new lighting range. “What’s important to us when developing products is creating future-oriented and modern designs, but always in combination with the latest technologies, such as LED lighting technology. We are proud to have received international recognition from leading specialists for our work, which has been a great team effort” explained Managing Director Frank Indenkämpen. With submissions from 59 countries, judging the entries was made up of a panel consisting of independent designers, design professors and journalists. The aim of the panel is to recognise products of outstanding design quality. 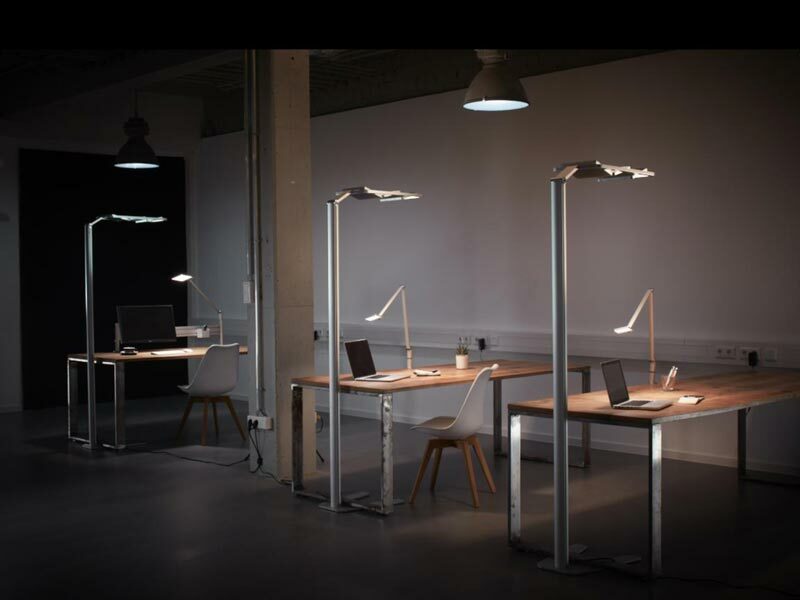 The decision in favour of LED office lighting was made according to strict evaluation criteria. This included the degree of innovation, as well as quality and functionality. The judging panel acknowledged both the noble, filigree design and the high product quality of the two Attenzia models. “These offer the latest in LED technology, variable settings and sophisticated equipment details to a pleasant and concentrated work,” explained the Ret Dot judging panel. Novus UK supplies high quality flat screen monitor mounts, tablet mounts, ergonomic desk accessories and smart counter solutions for POS to give you stylish mounting solutions to maximise workspace and comfort.